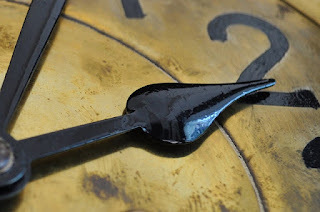 It has to be poetic justice that I am writing about deadlines as I run against the clock to finish this fourth-day challenge, with a strong coffee in hand as I desperately try to control my low BP. Wow! This challenge is really becoming challenging now. Deadlines are like the fire that gets me going. It keeps me on my toes. Being in a creative domain, it is natural for writers to slack. We always take the liberty of saying, "I am getting a writer's block." But that doesn't work when you have a deadline to meet. Then, you got to be creative, whether you like it or not. Amusingly, I write the best when I have to submit something within the next 10 minutes! So, deadlines...I love to beat them black and blue! I've always worked better against a deadline but I am beginning to panic about my next one - a 5/1 publication date for my WIP novella (only 1/3 written). Eeek!! 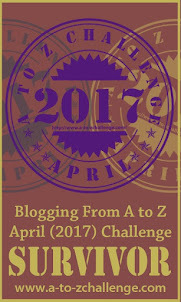 A-Z Theme: Oh, the places we will go!